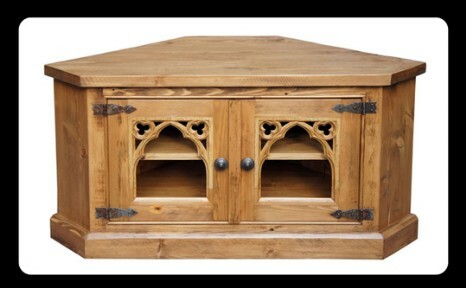 Please scroll down to read more and view individual items from the range. Don't hesitate to CONTACT US . We'll always be happy to help. 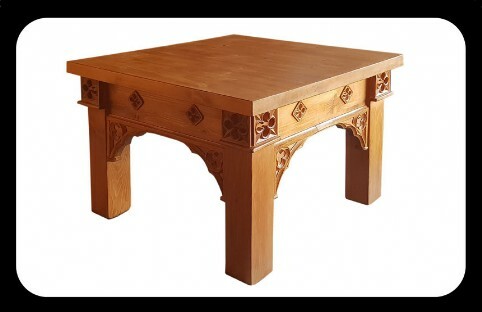 Designed, developed and hand-made in East Yorkshire, England, UK. 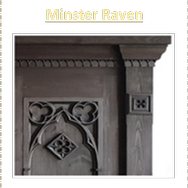 the Minster Gothic Range is constantly evolving and enlarging. will be added to the site as soon as details and photographs are available. 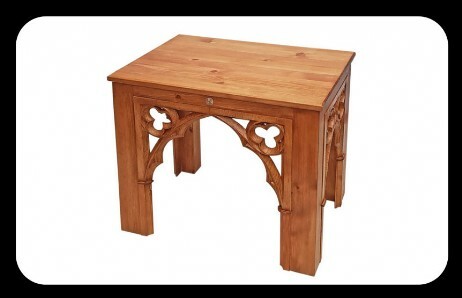 friends and customers may wish to put forward to inspire new designs. 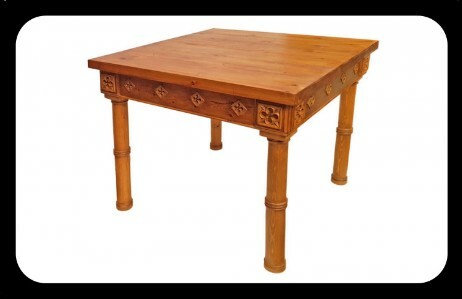 MOST Items in our collection have originated as special orders for customers. 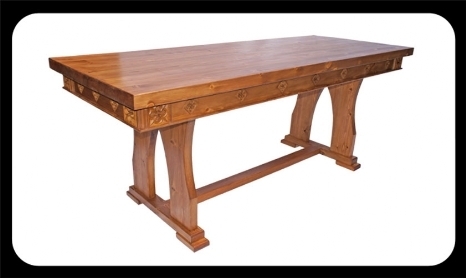 Click on photos to see larger examples and detailed description. 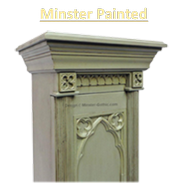 We have developed 5 distinct styles and many finishes for our Minster Gothic range and we're always open to suggestions for more! Keep scrolling down to see the full range! Check back regularly for new additions! 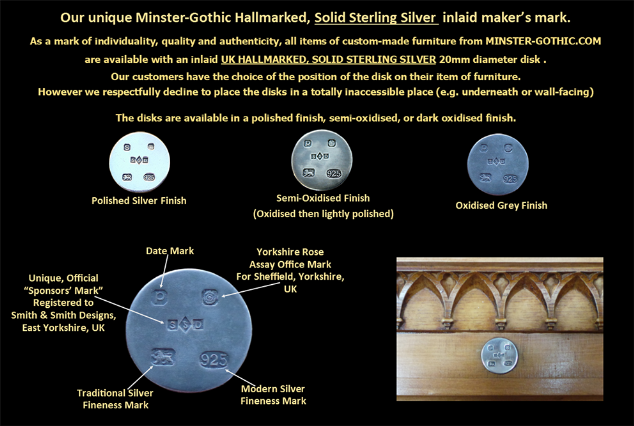 Don't forget that all items in the Minster Gothic range can be made in special sizes and formats to your exact requirements! Click on photo for larger images. Use the CONTACT US button in the menu bar to enquire. Also available in different sizes / format / finishes. 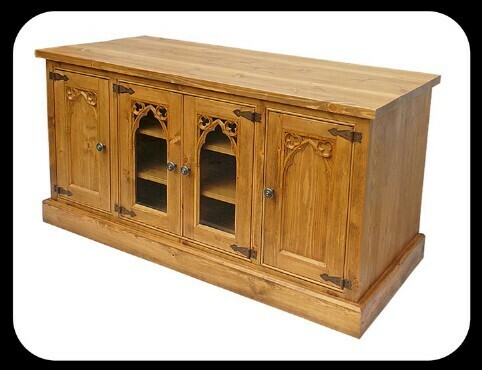 Click on thumbnail photo for larger images. 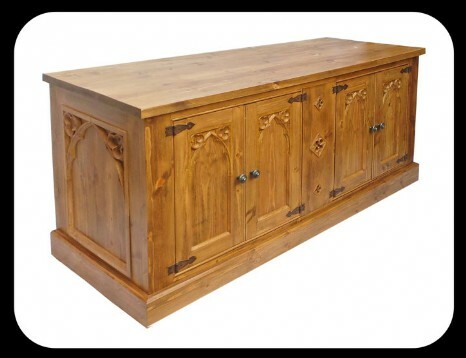 Price £895.00 in Antique Pine Finish or £945.00 in special finish. Also available in different sizes / formats. Use the CONTACT US button in the menu bar above to enquire. Also available in different sizes / formats / finishes. 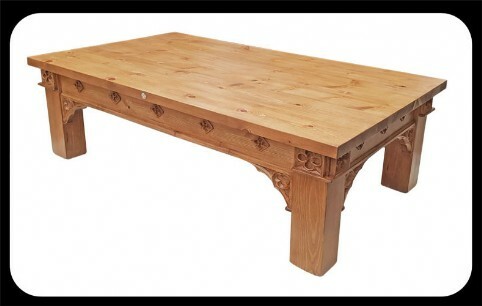 Price £795.00 (Antique Pine Finish). 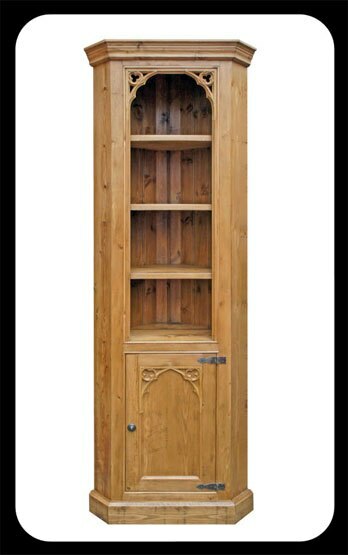 Also available with wood panels (not glass) in doors. Available in special sizes / formats / finishes. Click on thumbnail photos for larger images. 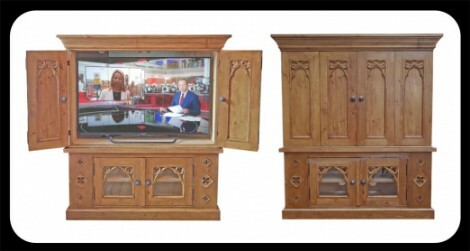 Also available as a TV / Music Centre Cabinet. 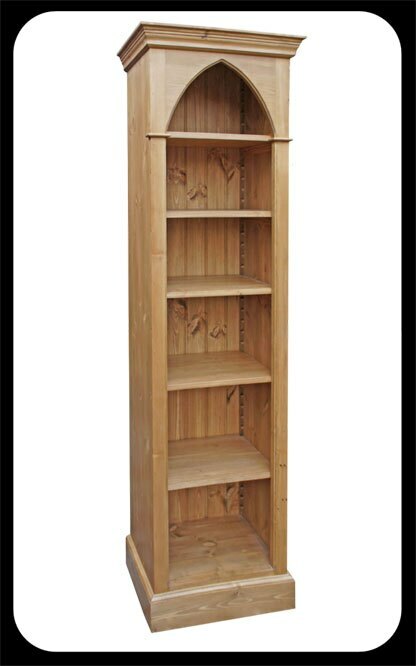 Or £1,195.00 with plain ends. 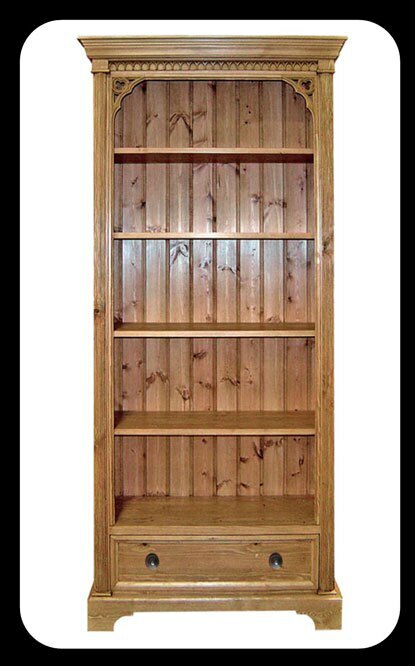 and your choice of finish. 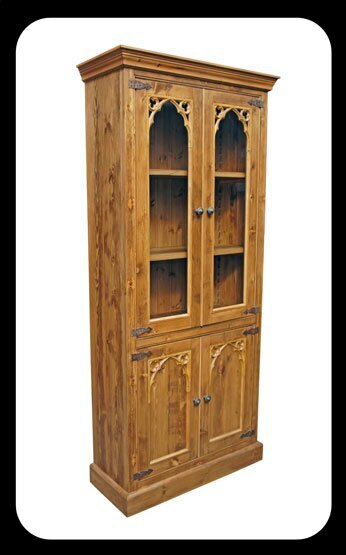 Or £1,375.00 with gothic panelled ends. menu bar above to enquire. 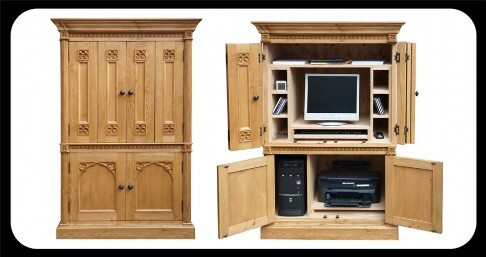 Also available as a TV / Media Centre Cabinet. Also available in special sizes / formats. 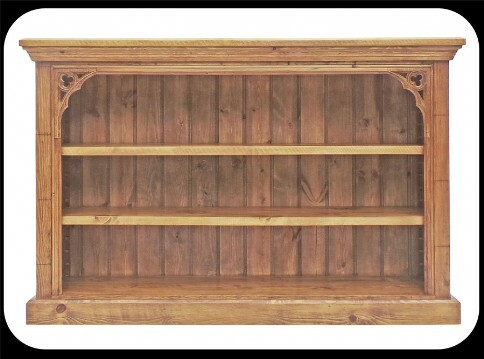 "Knaresborough" Glazed Bookcase/Display with leaded-glass panels. 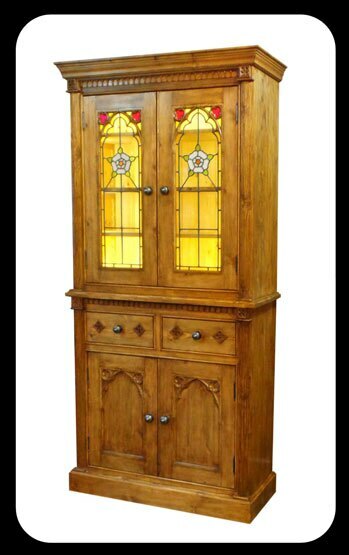 With leaded-glass panels and LED internal lighting. 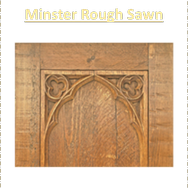 of leaded glass in doors. 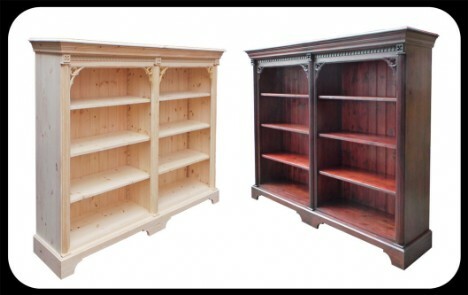 Available in special sizes and your choice of finish. 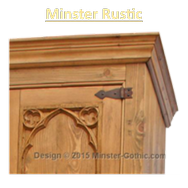 Minster Gothic Classic "Haigh" Dresser with spice-drawers. 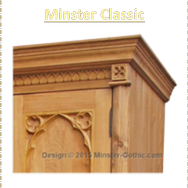 Minster Gothic Classic Style Dresser. 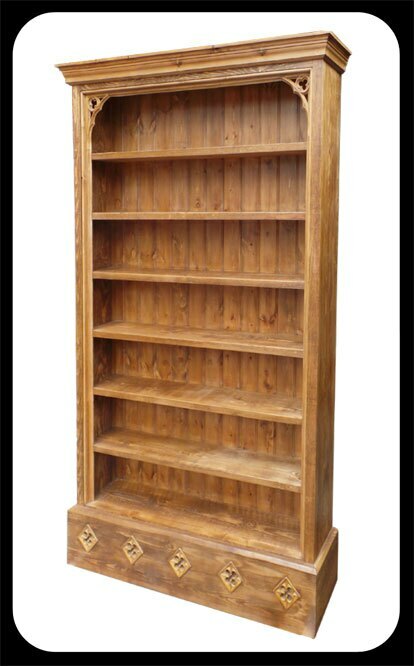 Click on the photo for larger images. menu bar above to enquire further. 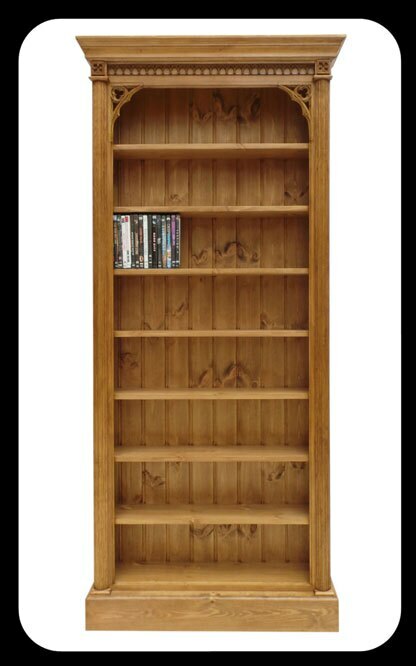 Will take up to 450 Dvds! 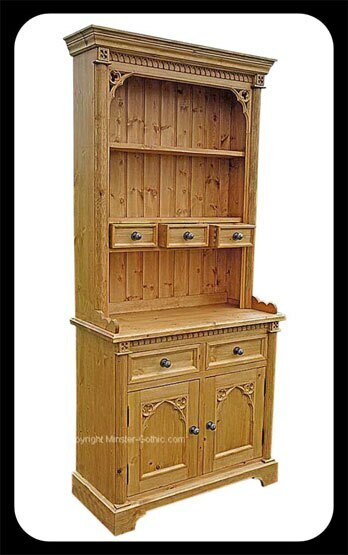 In Classic Antique Pine finish. Click on thumbnail photo for other images. 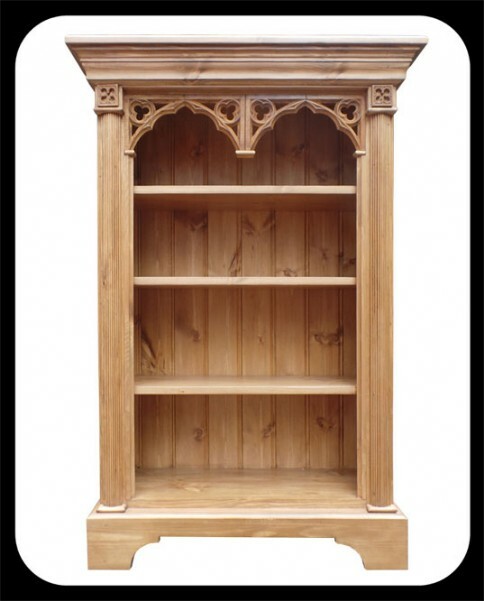 Minster Gothic Classic 2-Drawer Bookcase. Fittings / Handles etc can be varied on request. Click on the photo for a larger image. 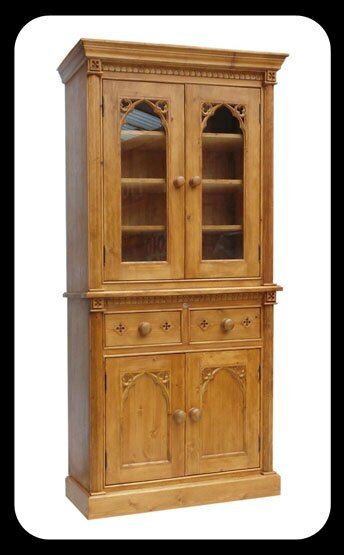 Price £795.00 in Antique Pine. 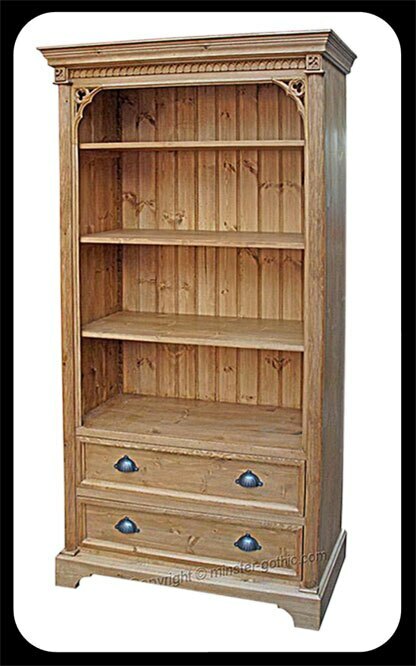 Click on photo for a gallery of other images. 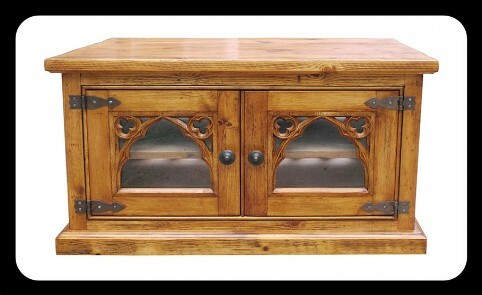 In Rustic Antique Pine finish. 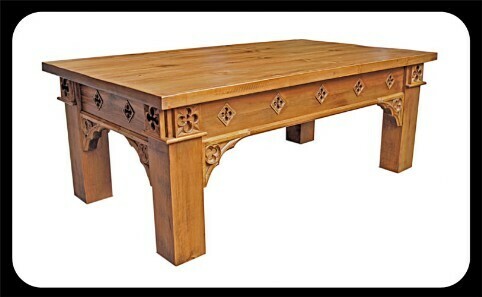 Click on photo for other images. 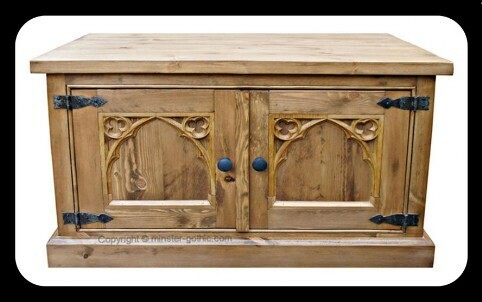 + with or without drawer. 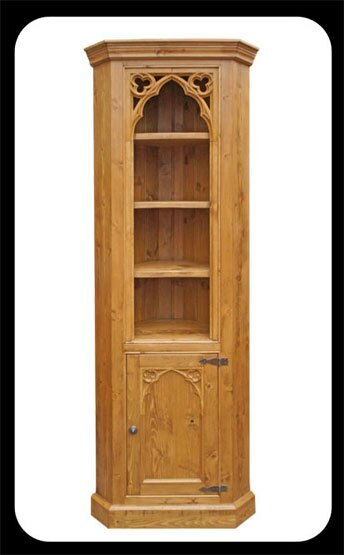 Minster Gothic Rustic "Rangemore" DVD-"Bookcase"
Specially Designed to take DVD/BluRays.